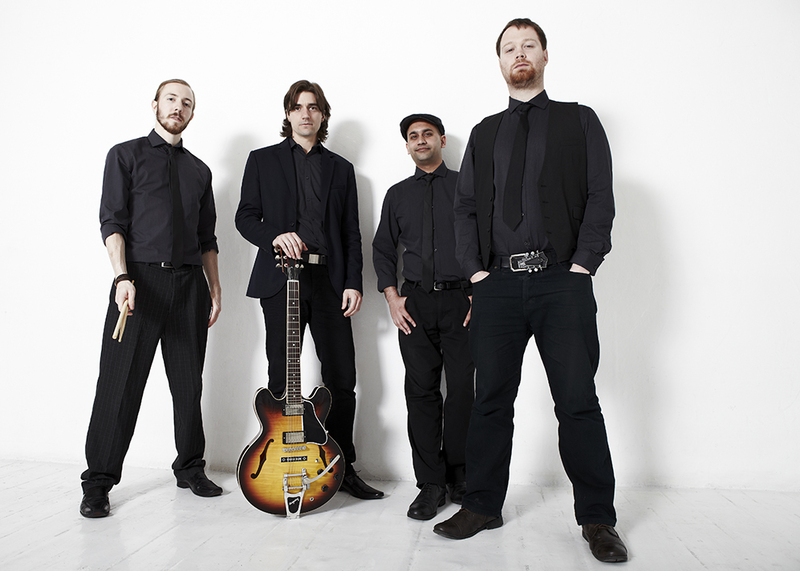 This massively popular 4 piece is comprised of talented, experienced musicians. 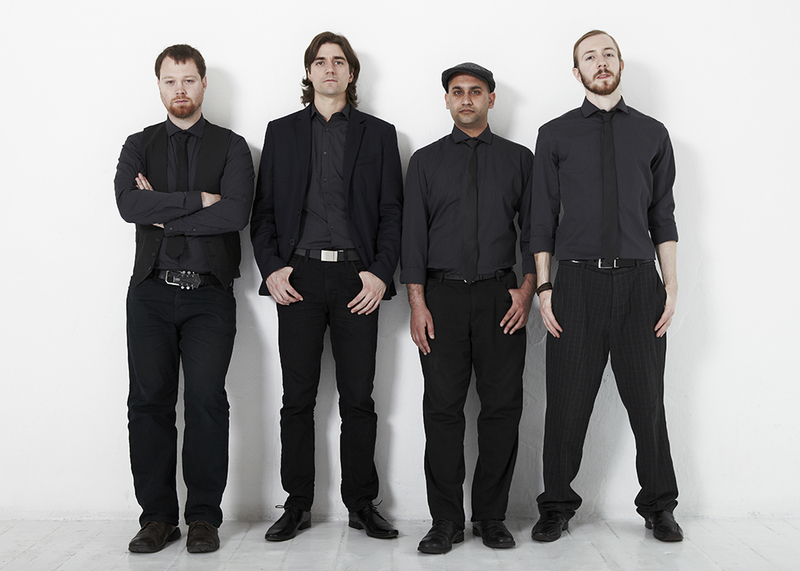 Genuine are busy travelling the length and breadth of the UK, delivering their powerful, floor-filling show! Featuring artists from all your favourite genres including pop, rock, soul, and blues; you can expect to hear well-loved hits, performed with style, charisma and tight attention to detail! These London based boys have been performing for many years and are experienced in all elements of making music including session recording, live/studio engineering, event management and of course performing live. 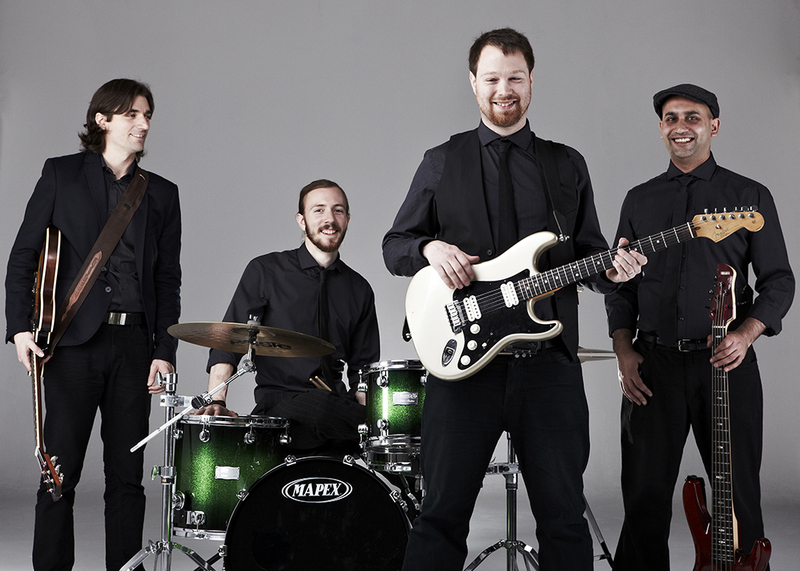 The members of Genuine have toured all over Europe and it's easy to see why they are highly sought after musicians! 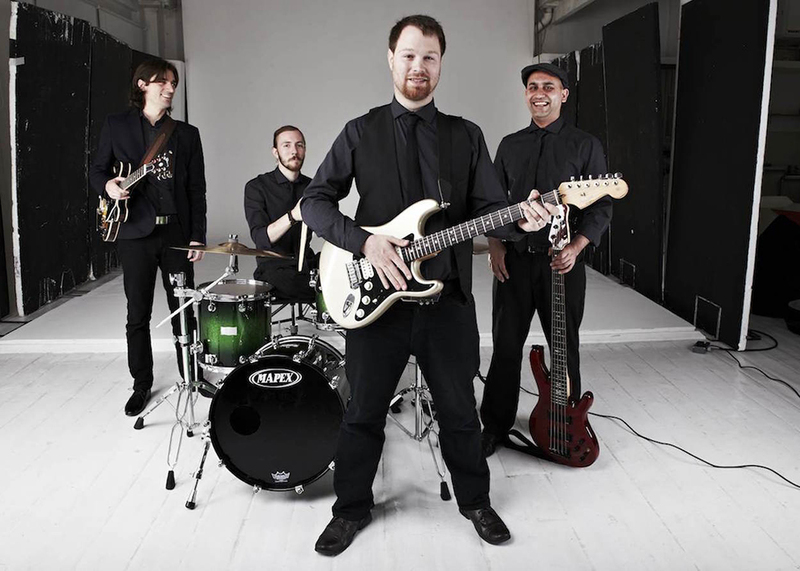 The band will arrive at your event fully self-contained with state of the art instruments, a full PA and lighting rig. They even provide a playlist DJ service during their stay, with the option to upgrade to a fully-manned DJ service for the night! If that wasn't enough, you are also able to book them as a 3 piece without their keyboard player or even as a 5 piece if you wanted to hear some female vocals to complement their amazing frontman! If you've been searching for a perfect band to get the party started at your wedding, party or corporate event - you need to book Genuine! Book today to avoid disappointment! 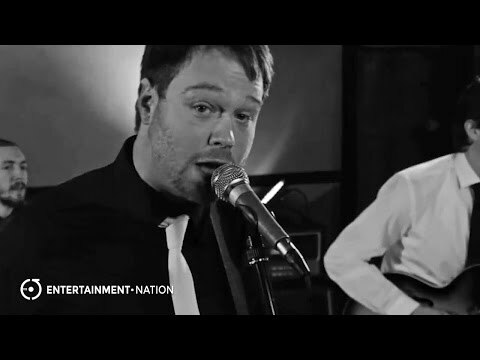 Discover perfect bands to hire with Entertainment Nation. 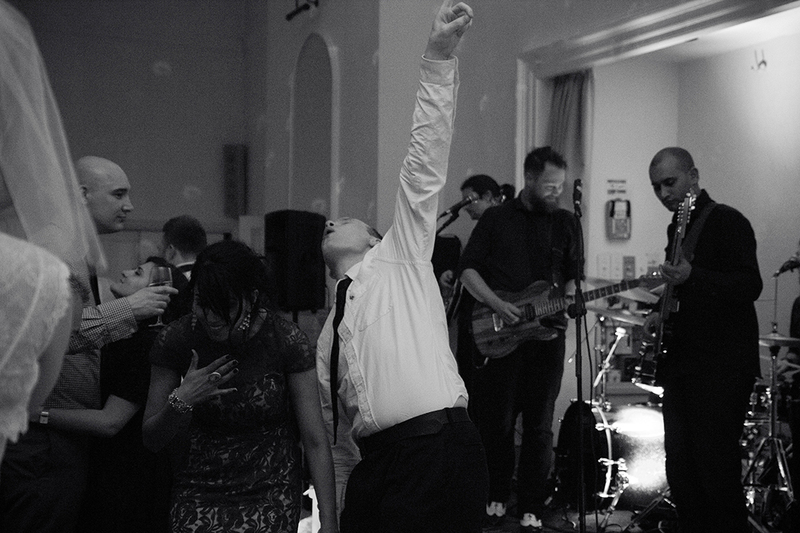 View the rest of our talented wedding bands uk, christmas party bands or hire corporate bands. Prices are based on a 5pm or later arrival and Midnight finish, including 2x60 or 3x40 minute sets of live performance. Approximately 90 minutes are required for the act to set up and sound check (depending on access to the performance area). Alternative timings available. "Definitely a 5 out of 5. They went down really well on the day and organisation was all pretty professional and straightforward, both from you and them. Overall excellent band and good choice of songs which were all performed brilliantly. Everyone was really impressed." "The band really made our wedding day. Everyone in the room was up and dancing to them till they finished. Easy to book and get in touch with, to sort out the details and they were happy to learn our first dance song, which they did an excellent rendition of. On the day of the wedding they arrived and were flexible to work around the inevitable late runnings of things to make the performance work. Friends and family haven't stopped talking about them since. 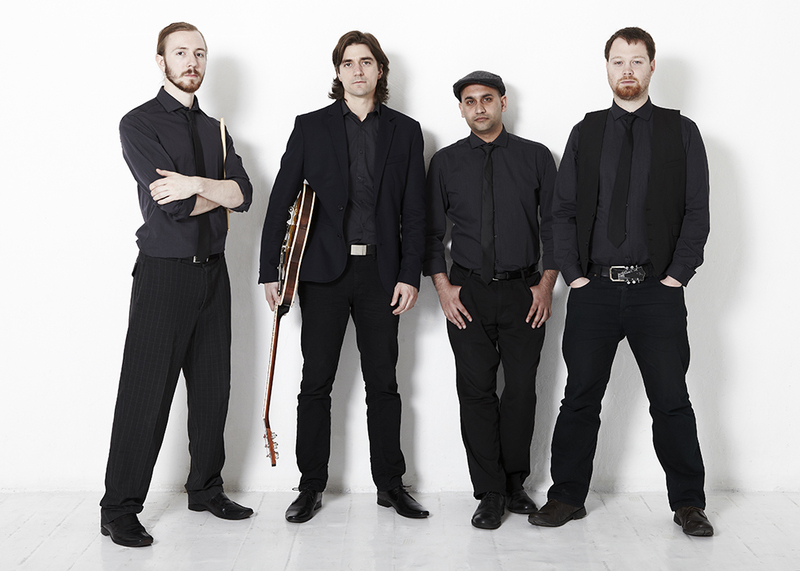 Could not recommend them more highly"
"Genuine were a perfect band for our wedding celebration. Our first dance that they learnt for us was wonderful, my only regret is we didn't film it, it was a great rendition!!! The band were friendly, professional and great musicians! They sounded even better live than on the website. We would definitely use them again for another celebration. Thank you thank you thank you"
"Genuine played at our wedding and they were fantastic! From the moment we booked them through to the performance on the night they were great. They learnt our first dance song which was incredible and listened to what we liked and disliked regarding the set list. All of our guests commented on how amazing the band were and even the venue and caterers said how professional they were. Thank you so much for being a part of our wedding day and I wish you all the best for the future!" "I would like to say a big thank you for all Genuine did to ensure our evening wedding reception went off with a bang! I am so pleased I booked the band. They were extremely professional, well presented, very talented and kept our guests dancing the night away! All our guests commented on how fab they were. My only regret is that I wished I'd booked a longer set! Thank you for learning our 1st dance song too - it's a moment we'll never forget and you did it so much justice! It was simply beautiful - thank you!" 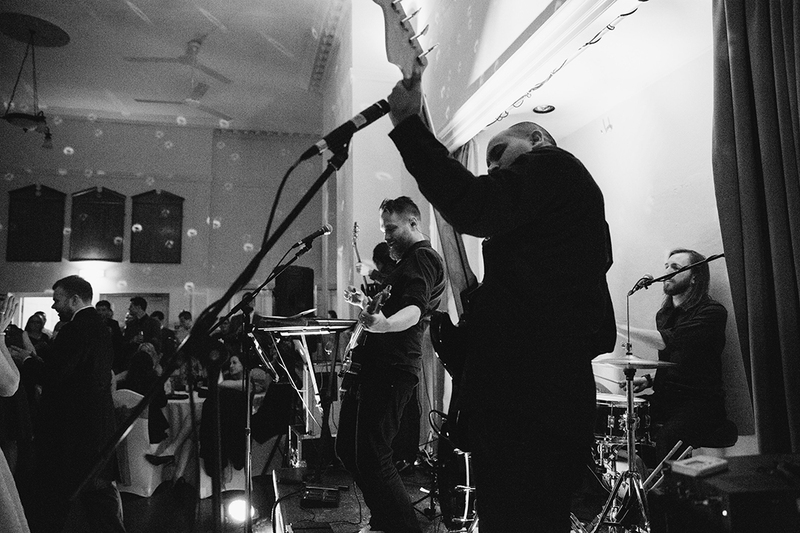 "The guys played at our wedding, it was a bit daunting picking a band for such a big occasion using just a few songs on the website...but I can only say we picked well! Due to our tardiness there was little time to learn a slightly unconventional first dance, but no problems the night kicked off with a great rendition. The set list was tailored to our tastes, I assume this was based on the song list we had sent through for the DJ, and was brilliant from start to finish. Both guests and venue staff had nothing but good things to say and we would have absolutely no hesitation in booking the guys again...a large part of a fantatsic night. They even witnessed the horror of the grooms dancing without any sniggering"
"Once the band arrived and they listened to and saw the other bands who were playing before them they adapted their playlist to compliment the whole event and seemed to read their audience well. At the end of the night the dance floor was absolutely pumping!" "The band was simply amazing! I am so happy I decided to go with them as they were fantastic. They sounded amazing, the songs they played were perfect! Every single person that came on the night said how good they were, and how much they enjoyed them. We danced ALL night! The band made my 21st party one to remember for a long time, and I cannot thank them enough! They were nothing but helpful running up to the night and I cannot fault them. Amazing band!" "Genuine were amazing!!!!!! The guys contacted us 2 weeks before to confirm our requirements they were so friendly and helpful from the word go. On the evening of our party they arrived exactly when they said they would and were just as friendly and helpful. They played two amazing sets including a couple of requests from us and by the end of the evening they had everyone dancing. A lot of our guest commented on how good they were, we would just like to express our thanks to them for really making our party so very special. We could not have asked for a better band or a nicer bunch of guys to have dealt with they were real gentlemen." "Genuine were the perfect choice for our wedding!! They played a great range of music to cater for all ages and kept people on the dance floor all night!! 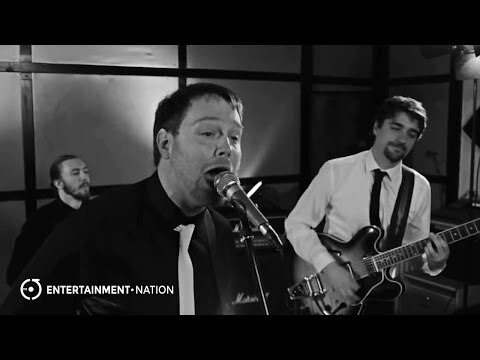 All wedding guests commented on how good the band were and couldn't believe that we had just found them online through Entertainment Nation. Would recommend time and time again and could not be happier with their performance! Would give them a 6 out of 5 if we could!!" "The guys from Genuine did an amazing job with our wedding. Tom responded to our initial requests with great enthusiasm and between them they delivered a fantastic performance on the day. The dance floor was packed from start to finish despite the fact that they had taken up the early spot of 7-9.30 (and everyone was still full up on hog roast). Thanks to a great set and Tom's strong Sting-esque voice, the crowd were primed and ready to dance late into the night by the time our DJ kicked in. Thank you!!" "Genuine were absolutely brilliant! We really enjoyed their sets and so many of our guests have told us how great they were. I don't think I've ever been to a wedding where people were consistently on the dancefloor but for us the dancefloor was packed all evening. I can honestly say we all didn't want them to finish and my husband friends led a very loud chant of 'one more song! We would definitely recommend Genuine for anyone who wants a really lively, upbeat wedding band - especially if you prefer more rocky tunes." 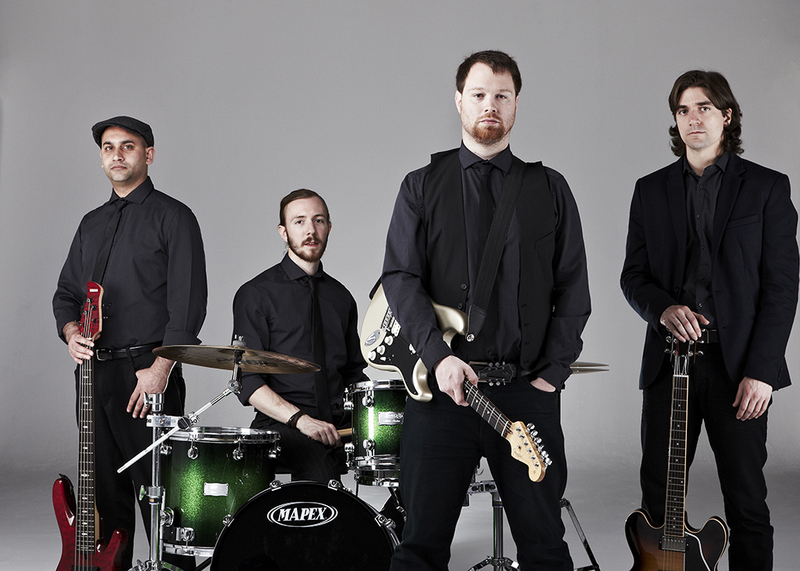 'Genuine were overall a fantastic band and really made our Wedding Reception memorable. Our guests very much enjoyed them and I would highly recommend them for any event as their variety of music goes down well with everyone. Genuine arrived in good time and set up with no issues at all and were also very easy to communicate with prior to the event. The only slight downside we found was we didn't feel 2 sets of 1 hour each were long enough and not all of our top 10 songs we asked for were played but this didn't cause an issue as what was played was fantastic. Thank you so much to you all for making our Wedding so special!!" "Genuine were brilliant and we loved them and they went down really well with the guests. The dance floor was always full when they were playing and lots of compliments from the guests. Would definitely recommend. 5 out of 5." "The band were everything we had hoped for, they performed some great covers and kept the dancefloor full all night. We were particularly grateful for their rendition of Thank You by Led Zeppelin for our first dance, which exceeded our expectations. We would also add that our communications with them both before and on the day were very pleasant. We would give them a full 5 out of 5!" "The band were great! They arrived on time, and just carried on with the set up, no interruptions to our special day, they knew what they were doing and just got on with it- brilliant! The atmosphere was amazing as soon as they came on to play, everyone was really excited to have a dance and they even gave us an encore !!! ! We had so much positive feedback from all of our family and friends who thoroughly enjoyed themselves and especially loved the song choices from the bands music set list ! The guys were great, made the process easy but most importantly made it a very memorable night for us ! Thank you so much Genuine! We would definitely give them a 5 out of 5 !!" "The band scored 5/5. The band were extremely easy to communicate with from the start with every reply being made within 24 hours. 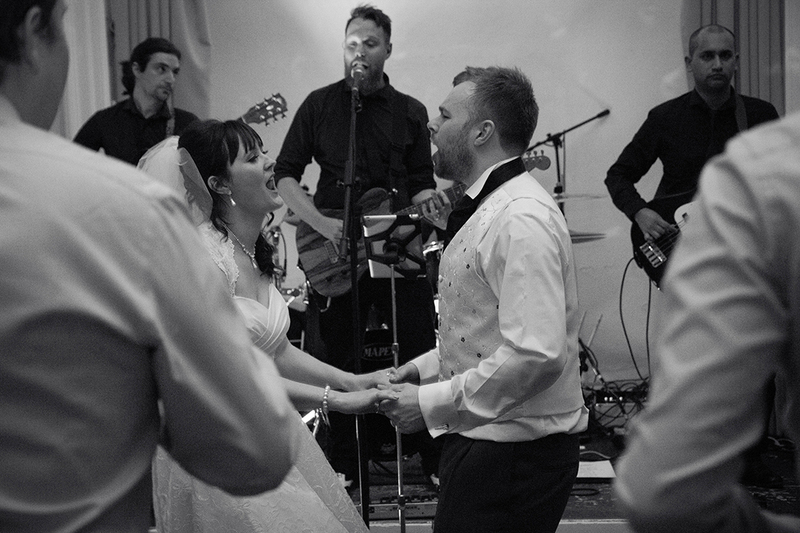 The band were flexible in timings of the day, they set up discreetly and were amazing from the first dance. We had requested the first dance song which they did free of charge for us and got everyone on the dance floor from the start. The quality of the singer and the band was exceptional. They did 3x40min sets and people couldn't wait for the next set to start. We got amazing comments from all our guests saying how good the band were and are still getting these comments 3 weeks later. The band asked us to request 10 songs from the huge repertoire, we cheekily requested 25 songs and every song we asked for they played. They finished with am incredible encore which everyone wanted to go on for hours. 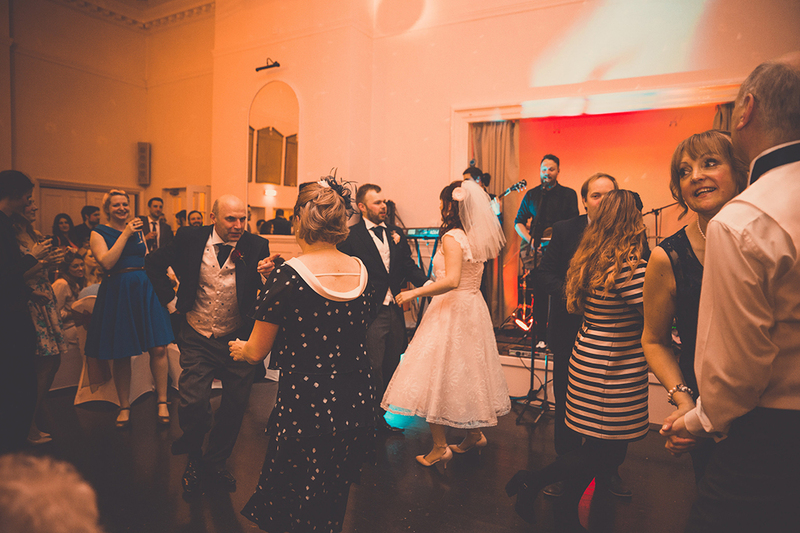 We really appreciate Genuine playing at our wedding and we could not have asked for a better band for the big day and would highly recommend them to anyone."